UAA offers more than 100 degree and certificate programs that consistently prepare students for success after graduation. 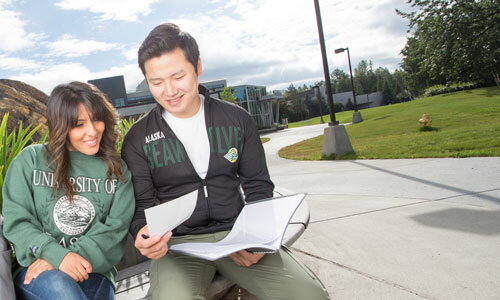 State-of-the-art classroom instruction and hands-on experiential learning collide in UAA's innovative academic programs, which feature unique courses that train students to lead Alaska into the future. Review important dates and admission requirements and find out how to apply. 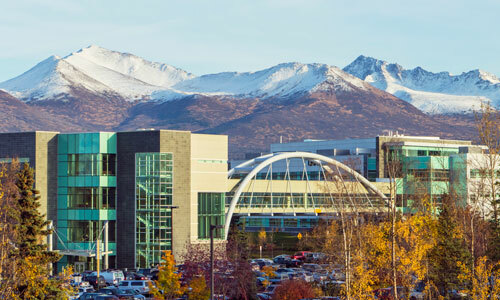 Learn more about the University of Alaska Anchorage. After you submit a request, we'll send you personalized information about the University and give you exclusive access to our Virtual Viewbook so you can explore life at UAA! Congratulations on being admitted to the University of Alaska Anchorage! You’re one step closer to officially becoming a Seawolf.